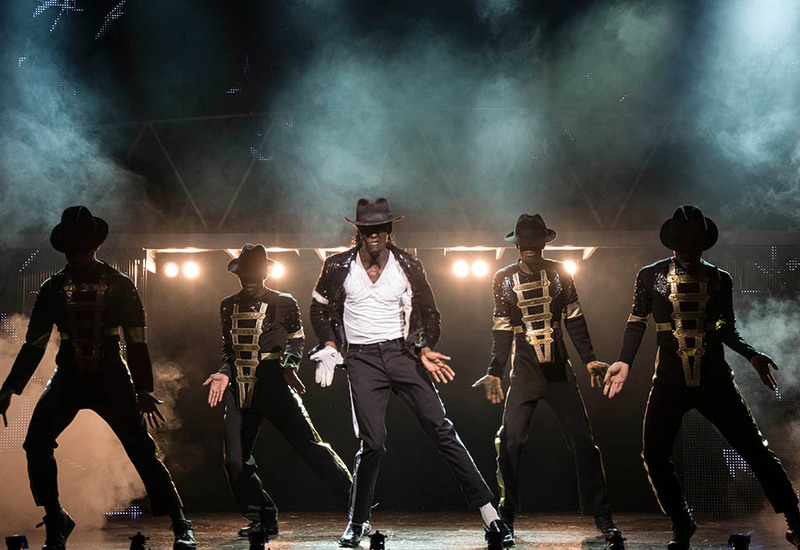 Thriller Live is a genuine crowd-pleaser and the legacy of Michael Jackson is such that it is a show for all ages, colours and nationalities at the Lyric Theatre, London to celebrate his incredible repertoire. The show has become a living memorial to him, and there’s even a plaque in the theatre’s foyer now marking his death. His early death — on the eve of a planned London comeback with a series of concerts announced for the O2 Arena was unbelievably back in 2009. This tribute show opened in the West End less than six months earlier, on January 2, 2009, after a few prior one-off London dates and a national tour and is still going strong all over the world. All the hits are here — Man in the Mirror, Billie Jean, Bad, Don’t Stop Till You Get Enough, Can You Feel It etc. — and more! And they’re still amongst the biggest hits in the pop world: according to a recent news report, his estate has earned over $700m from his work since his death — more than that of Jay Z, Taylor Swift and Kanye West combined (who between them have taken in $544m). He’s made more since his death (when he was in serious debt) than he ever made during his lifetime. 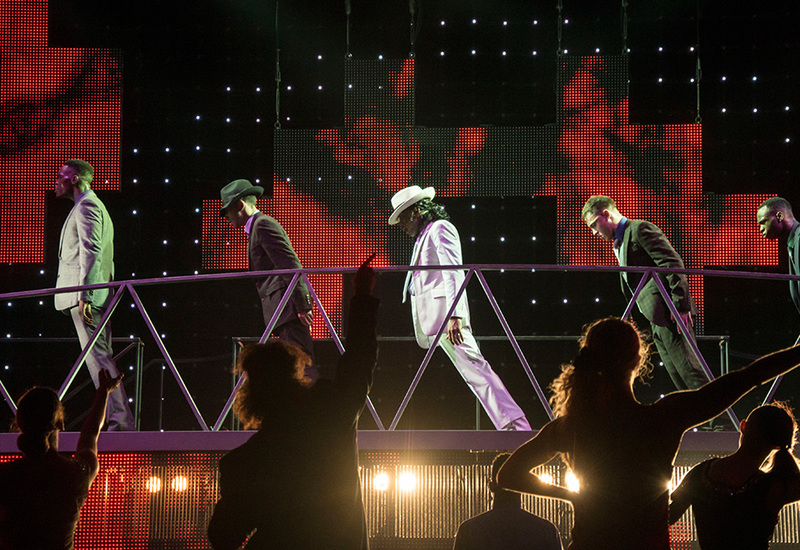 The choreography is by far the strongest aspect of Thriller; it is inventive, exhilarating and almost exhausting to watch. 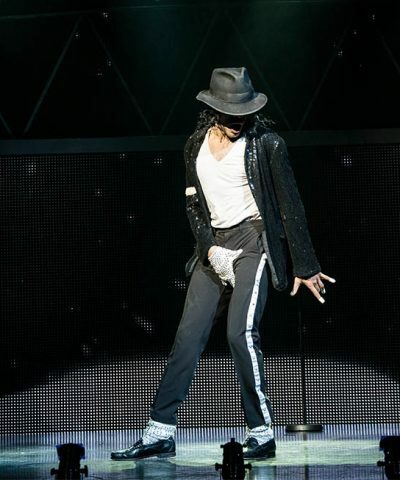 It incorporates the traditional Jackson moves (including the moonwalks) whilst still providing a fresh, fun and radical approach. There are some seriously complex and gravity defying moves, performed by an extremely strong ensemble. Particular highlights were the risqué but interesting moves of Dirty Diana and the smart individual choreography of Beat It, which gave the dancers a chance to show their individual talents. The house band are also super talented mixing rock, soul and pop and provide emphatic musical support. It was fantastic to see them in vision during some of the show’s epic guitar solos. Although the show was technically excellent, I do have one reservation, whilst it is undoubtedly a fun filled evening, its theatrical value is limited, with no effort to create any sort of story or plot. This lack of emotional investment means that Thriller can sometimes seem somewhat mechanical, I was expecting a story of MJ’s life with songs intertwined. There’s nothing to break up the music or encourage any kind of thought, meaning it sometimes feels a bit like watching a MJ tribute act you might see in your local theatre. But I did enjoy not having to test my brain for once with a difficult plot! 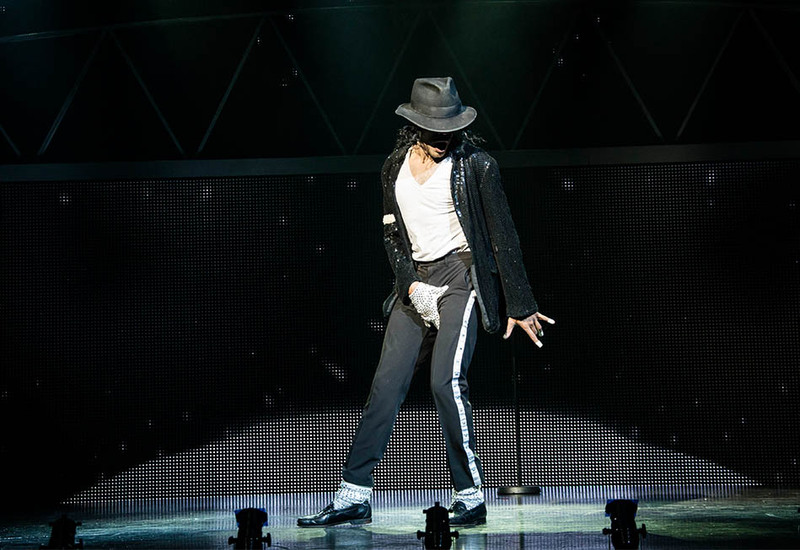 Thriller Live shows no signs of slowing down and why would it when MJ is the King of Pop and this show was entertaining and great to see in the audience all ages singing and dancing along to the fabulous tunes. I have to admit on my way home I put the Thriller album on!